Here's something interesting to ponder: According to an article published last year by HuffPost, the average American woman will spend up to $300,000 on her face in a lifetime, which works out to about $8 per day, and—wait for it—use a minimum of 16 products (this includes makeup and skincare) before leaving the house each morning. But where does that leave our hair? After all, our strands are essentially an extension of our complexion. But as far as the race and financial expenditure to turn back the clock and attain eternal youthfulness, sometimes our hair gets left in the dust. Except, of course, it shouldn't. When I reached out to five of Hollywood's most in-demand hairstylists and colorists, they confirmed that there is a multitude of stealthy hair mistakes women often commit that do a number not only on the health of our strands but also on the rate at which they age us. So to lend us a helping hand, I asked five hair-gifted experts to share the top hair mistakes they attribute to premature aging—and how to avoid them. Of course, here at Byrdie HQ, we would never want you to feel as if you have to make these changes or follow these guidelines, but we also want you to feel empowered to do so if you so choose! Ahead, eight common hair mistakes that might secretly age you, and what to try instead. Blame it on countless years of family reunions and too-hard squeezes from our permed grandmothers and great-grandmothers, but our society seems to have this ingrained thinking that older age equates to shorter strands. But actually, that need not be the case. Of course, if your hair is thinning or you happen to just love shorter hair, then by all means, go for a shorter style. However, as far as necessity or "appropriateness," there are absolutely no steadfast rules stating you must chop your hair in accordance with the number of years you've lived on Mother Earth. "Women always seem to cut their hair short when they get to a certain age," celebrity stylist Laini Reeves tells me. "As you age, longer hair is actually more flattering and softer around the face and neckline. 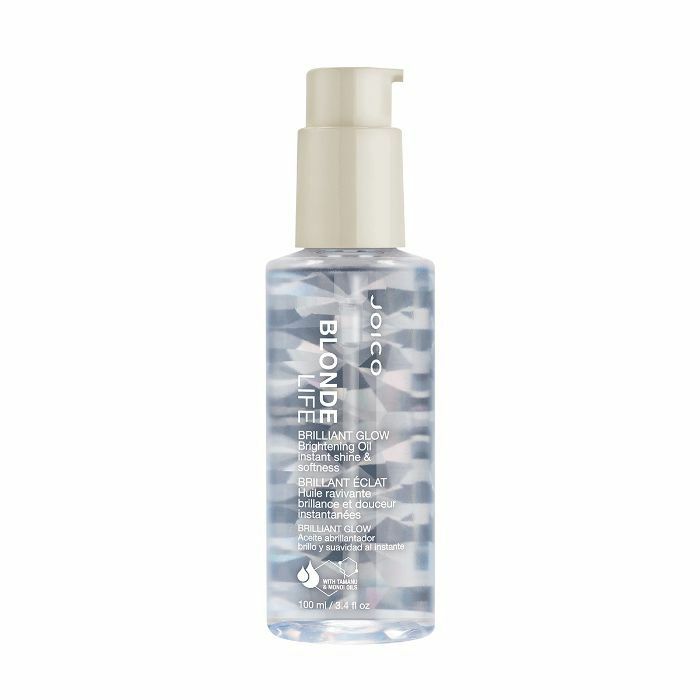 Also, longer hair is easier to achieve a more natural hair color to blend when going gray." We suggest working with a trusted stylist to see what length will best flatter your texture, color, and face shape. The options are endless! "One of the biggest mistakes I see women make is using highlights as their sole means for covering gray hair," explains celebrity colorist George Papanikolas. He says this usually results in dry, overly processed strands. "Unless you are a natural blonde, lots of highlights atop gray hair can actually look harsh against the skin, especially for olive and darker complexions," he says. Instead, he suggests prioritizing healthy, shiny hair by requesting depth at the roots (for "an illusion of youth") via a single process color for gray coverage and subtle highlights added only three to four times a year for some subtle dimension. "I talk to my color clients about this every day during color consultations," says celebrity colorist Chad Kenyon. "All too often, new clients think that if they are blonde and want to mix it up, they need to go all dark brown or even blue-black. This extreme shift darker can look fabulous with the right balance of skin tone, 24/7 glam team, clothing color/accessories, but for the day-to-day, this extreme shift in color tends to leave women looking harsh and prematurely aged." That being said, Kenyon shares that there are still plenty of ways to boost your color a few hues darker if you're looking for a change without aging your strands. He suggests asking your colorist to incorporate pops, ribbons, or subtle nuances of light. "My Colormelt hair coloring method is unique in that I always create a soft multi-tonal blend of shades, light, and depth that push light toward your face frame, illuminating the best features [and] delivering a fresh, radiant result," Kenyon says. "A common faux pas when it comes to doing a darker base color or even routine gray coverage is when colorists use the same formula for the whole head," Kenyon tells me. Instead of using one straight color formula for the entire head, he suggests using a second formula that's just a shade lighter around the face to enhance the complexion with a youthful glow. Just make sure the color is one finger-width away from the face, as we all have finer baby hairs (which he says are more porous!) that will grab tint faster—i.e. they will turn out darker—than the rest of our hair. "Nothing ages us more than a dark halo around the eyes and cheekbones," Kenyon warns. Conversely, Kenyon is actually a big fan of not fighting nature and rocking gray hairs, which he lovingly calls sparklers. 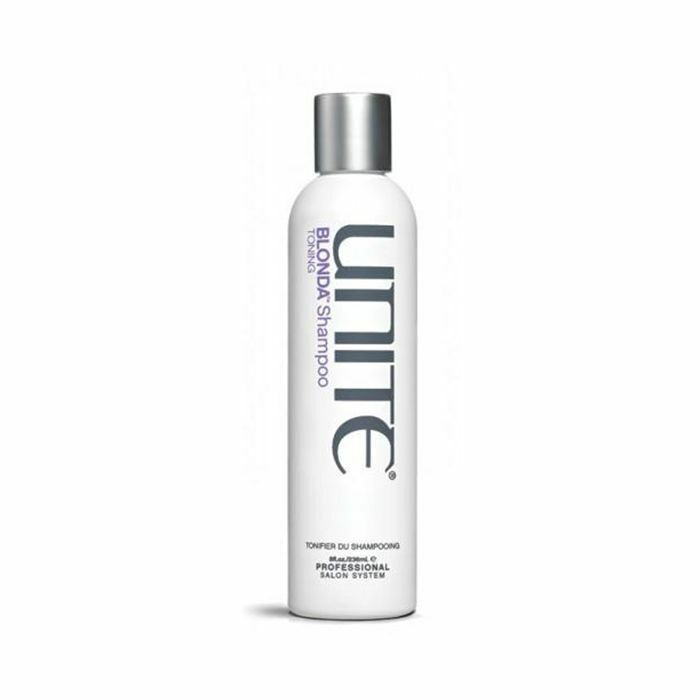 To maintain your striking silver hue, he recommends incorporating a purple shampoo once every seven to 10 days. 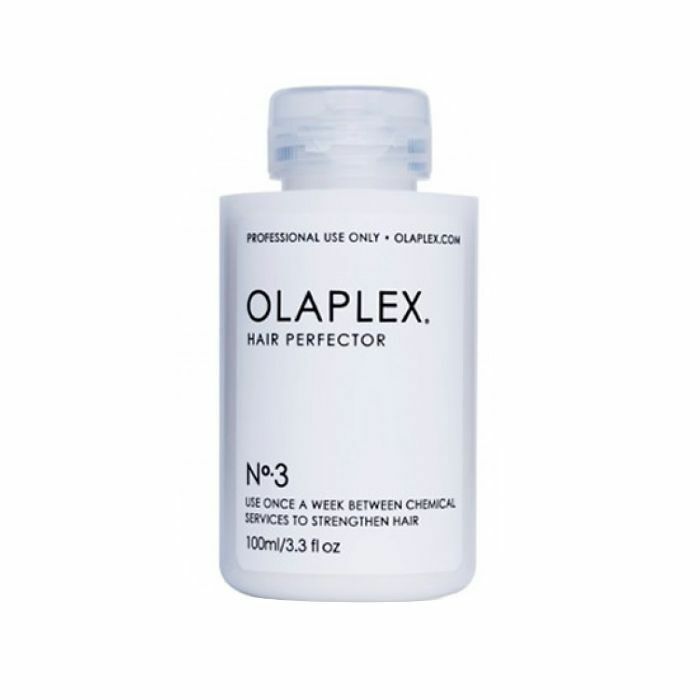 "Mix half Olaplex's N. 4 Bond Maintenance Shampoo ($28) with half purple shampoo in your hands and then massage into damp hair. Leave in more or less time depending on the result desired," he instructs. Regardless of your hair's texture, color, or length, all five experts agreed that dry, damaged, overly processed hair is one of the first things that will age you as far as your strands are concerned. 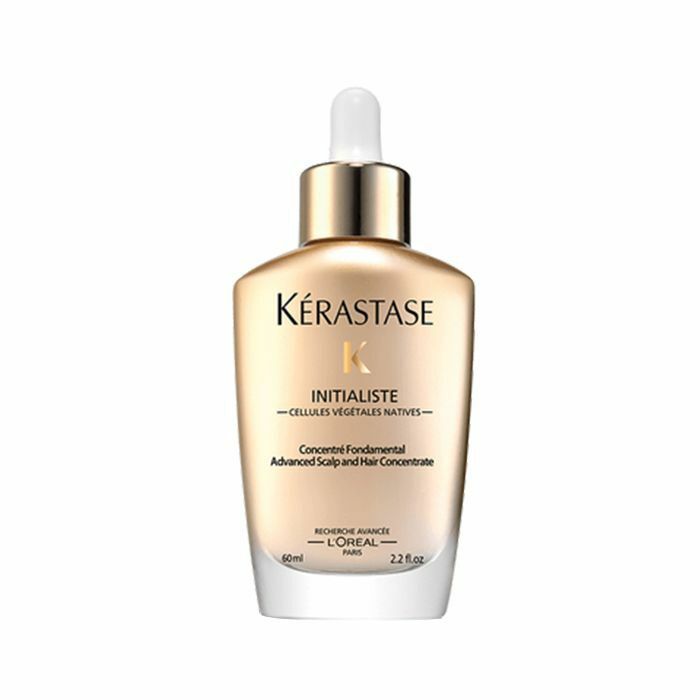 Therefore, consider looking for haircare products formulated to pack an extra punch of hydration while leaning into shine and moisture-invigorating picks, like weightless oils, that can be added to damp or dry hair for a youthful sheen and bounce. To make sure your oil doesn't stain the tint of your tresses, pick one that has high-quality ingredients and is crystal clear in color. According to celebrity hairstylist Sarah Potempa, underestimating the power of strategic supplements is another important hair mistake that can age you. "As we age, our hair changes as our body goes through major events, like having a baby or stress from moving or even altering our diets," she explains. 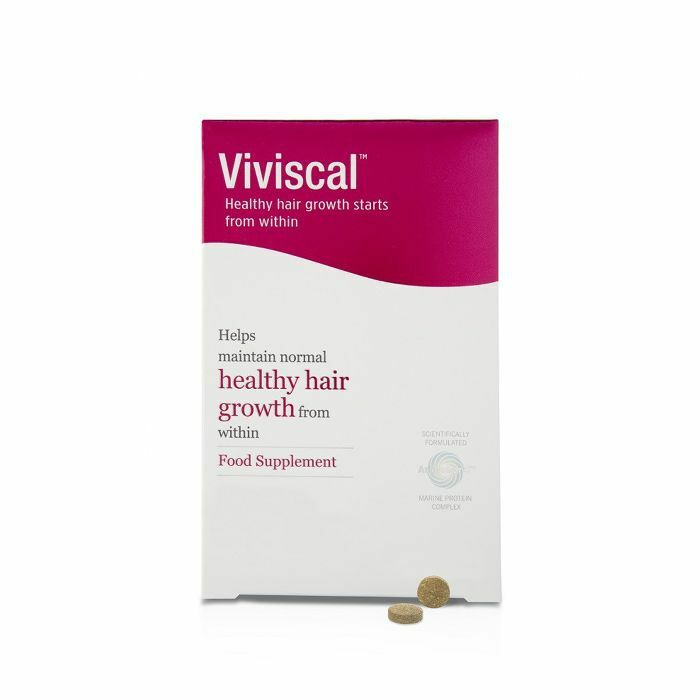 "Oftentimes, hair will need extra support internally from vitamins like biotin and hair supplements like Viviscal that can strengthen the hair follicles, which in turn assists in hair growth to support hormonal changes." "If you don't have time to make it to the salon, people might make an impulsive decision to color their roots at home," Potempa says. "If this is something you do all the time with the same brand, that works! But when you mix and match different formulas, you can overlap the color, causing weakness and damage—aka premature aging." 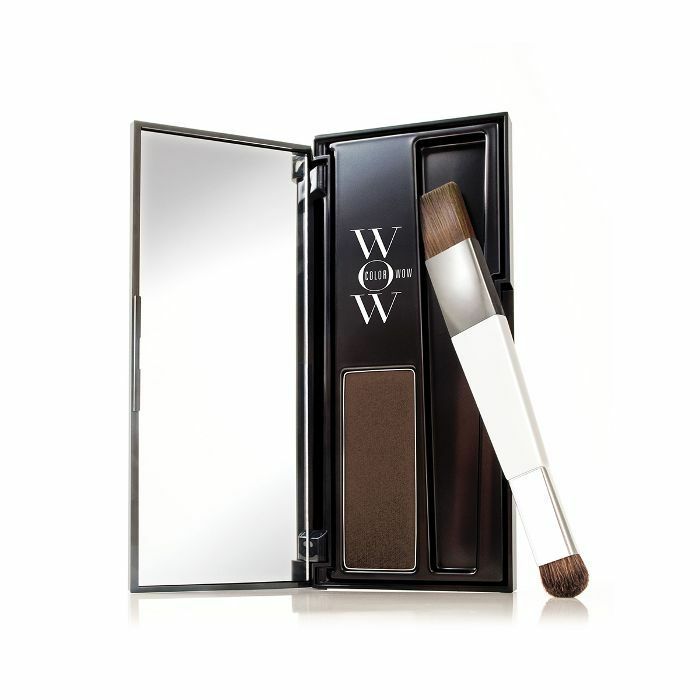 Alternatively, Potempa recommends using a trusted (and cult-favorite) product like Color Wow's Root Cover Up ($35), which she cites as a phenomenal way to quickly conceal overdue roots or grays. 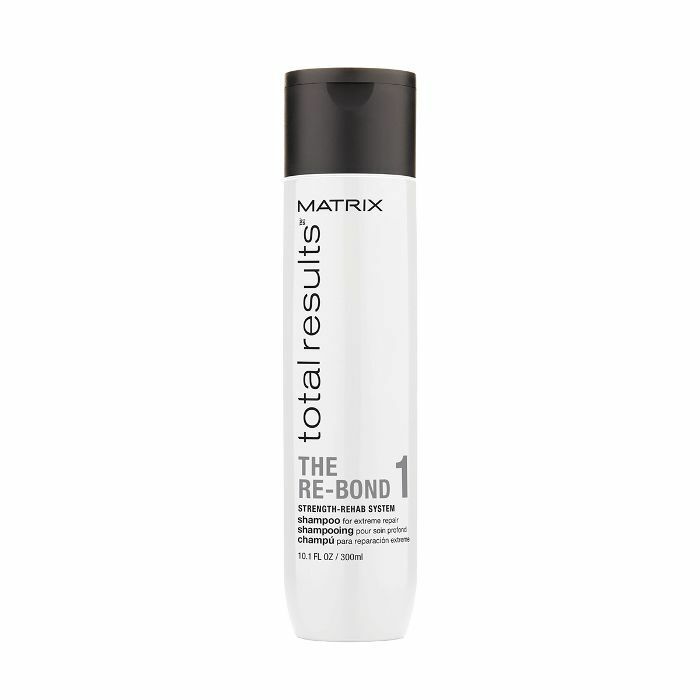 Additionally, she says she uses the handy formula and brush to thicken her client's hairline, take care of last-minute touch-ups, or even make hair appear thicker at the root. This, she says, in addition to keeping your actual color formulas consistent, will lock in your hair's health and youthful appearance. "Styling hair at home has become a regular routine for many women, including blow-drying and curling with hot tools," expresses Potempa. That said, in order to maintain the health and youthful vitality of your hair, it's paramount to create a barrier between your strands and heat. Potempa suggests that, first and foremost, consider investing in hot tools featuring a digital temperature clock that can be adjusted and customized to your hair type and texture in addition to loading up on high-quality heat protectants. 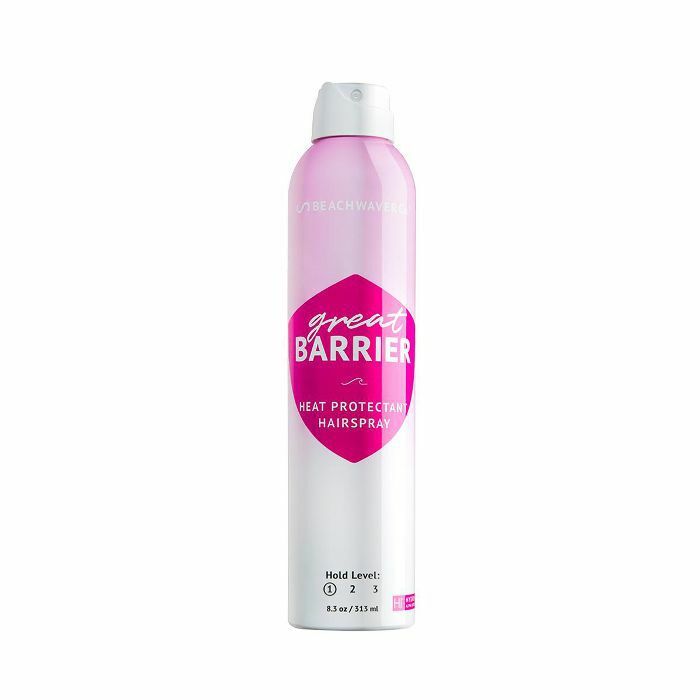 She loves Beachwaver Great Barrier Heat Protectant Hairspray ($28), as it has a flexible finish; HIx AlphaBond Multiplier for strength; as well as a 450-degree heat protection."